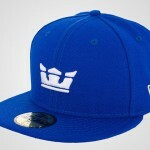 Another new release from New Era comes in the form of the Crown ‘Royal’ cap in collaboration with Supra. 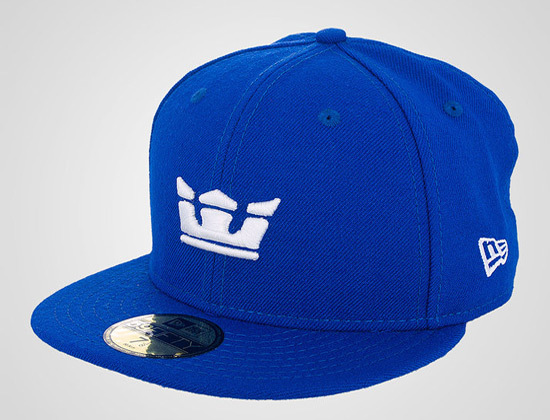 A simple blue and white colored design with the Supra crown logo on the front and the brand’s name on the back. 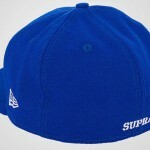 Now available at Supra dealers.